INBAR Member state Kenya, represented by the Kenya Bureau of Standards (KEBS), has officially joined ISO/TC 296 as a Participating member. ISO/TC 296 is a Technical Committee established under the International Standardization Organization (ISO). It works to standardise the terminology, specifications and quality requirements for bamboo and rattan products. INBAR has been involved in ISO TC 296 since its creation in 2015. Kenya’s change in membership status came just before the second Plenary Meeting of ISO/TC 296 held on 22-24 August 2017 in Jakarta, Indonesia as a direct outcome of the bilateral meeting between INBAR and KEBS, held at the 23rd African Standardization Organization (ARSO) General Assembly on 26-30 June 2017 in Ouagadougou, Burkina Faso. Kenya is represented in ISO/TC 296 by KEBS. Established in 1974, its aims and objectives include: the preparation of standards relating to products, measurements, materials, processes, etc., and their promotion at national, regional and international levels; certification of industrial products; assistance in the production of quality goods; improvement of measurement accuracy and circulation of information relating to standards. Currently, 13 INBAR Member states are Participating members of ISO/TC 296: Kenya, Uganda, India, the Philippines, Jamaica, Indonesia, Malaysia, Ethiopia, Ghana, Colombia, Nepal, China and Nigeria. Overall, INBAR Members now make up 13 out of 18 Participating members for ISO/TC 296. INBAR also counts two Member states as Observing members in TC 296: Argentina and Vietnam. 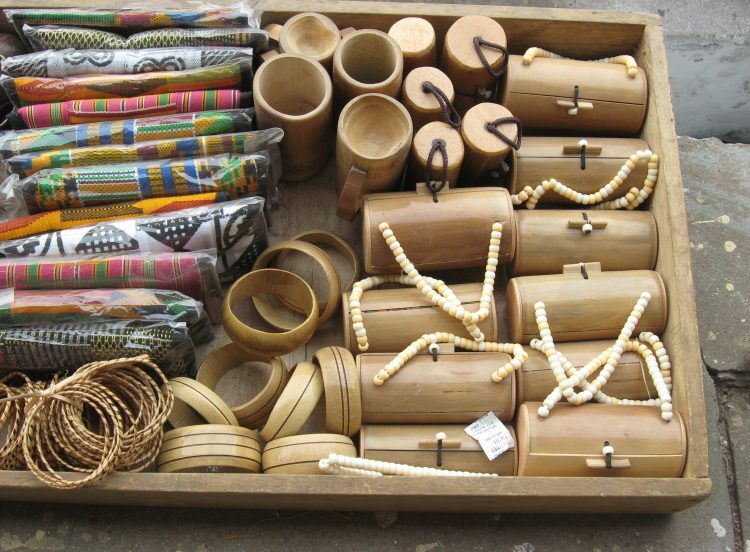 Kenya’s accession to ISO/TC 296 is welcome evidence of INBAR Member states’ growing interest in the development of bamboo and rattan international standards. In March and June this year, Ghana and Uganda also became Participating Members of this Technical Committee. 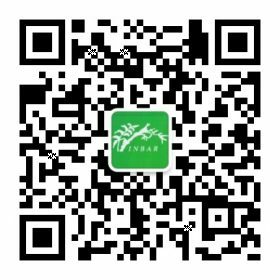 With more work, INBAR hopes all of its Members will adopt standards that contribute to their socio-economic development and environmental sustainability. For more information about INBAR’s work on standards, read here.